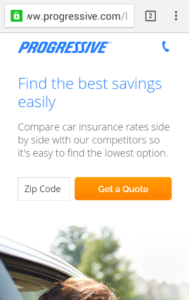 So you want high converting landing pages? A landing page is the first touchpoint of a consumer when they reach your website. It’s what sets the tone for their user experience. A good landing page can help to greatly improve conversion rates. Whether it be lead generation, sales or another conversion event. 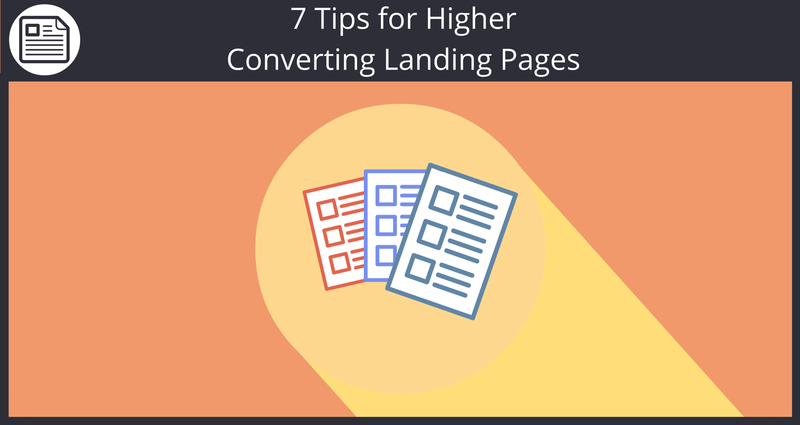 Here we will look at some of the best tips for ensuring that your landing page is optimized for conversions. As well as how Sendlane™ can help with this process. Make sure that your landing page is kept as simple as possible while ensuring that it has enough information to convey the main pay off of your service. Keeping a landing page free of clutter is an easy first step to not overwhelm the user and make your message clear. Sendlane™ has many easy to use templates which are free of clutter easy to navigate. With your landing page now easily navigable, the next tip is to ensure that your call to action (CTA) is crystal clear. Keep your CTA short and to the point, using actionable words to evoke an immediate response. Additionally, CTA buttons should always be above the fold on your landing page, meaning that they are at the top of the page and do not require a visitor to scroll at all. If your business has a video that highlights your services or the products you offer (this is something you should really have if you don’t already) then look to utilize it on your landing page rather than getting overzealous with text and/or images. Videos have been shown to improve conversion rates by up to 80%. Don’t settle for just trying one iteration of a landing page. Try out different landing pages with various messaging, CTAs, etc and find out what option works for your customers. Rather than just sending all traffic to one standard landing page, try to send users to landing pages corresponding to where they are clicking through from. This means having separate landing pages having separate landing pages for social, PPC, email, display, etc. This helps to ensure messaging continuity throughout visitor process, and can assist in gaining additional insight into which channel is performing best. This should go without saying, but your landing page should be optimized for mobile devices to make the conversion process as easy as possible. The process for the visitor to enter their information on your landing page should be as effortless as possible. – Show your visitors that you are real by including contact information on the landing page. A phone number they can call, links for social networks, as well as an address or even map of your location. When you sign on with Sendlane™, you can create and design your own beautiful landing pages within minutes. Using our pre-made templates and the tips outlined above. You can be well on your way to improving conversion rates and simplifying the visit process for your customers. Additionally, our analytics will help you easily decipher which landing pages are working best. Head over to https://sendlane.com/#features to get more information about our landing page services and to learn about the plans we offer! Also, please comment below any thoughts, or what tips have helped you be more successful with your landing pages!